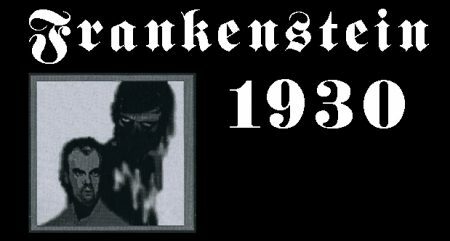 Harkening back to the original concept of Frankenstein, this version amplifies the film’s suspenseful horror and adds greater depth of character and motivation as well as a new and different love story. All of the eagerly anticipated elements are here: the stone walled laboratory, the crazed scientist, angry villagers, a swooning heroine, a fearful storm and the hideous yet pathetic, deadly creature with its confused mind and powerful, undisciplined body. The final confrontation between the doctor and the creature produces a startling surprise.